I’ve heard all of the amazing reviews and miracle stories about the legendary face cream " Crème de la Mer " ever since I was in my early 20s. Now I’ve just turned 40 this year, I start to noticed my face starts to droop & sagging downwards, enlarge pores & uneven skin tone; due to old age but also daily stress from work during the day and staying late at night finishing up my design projects. 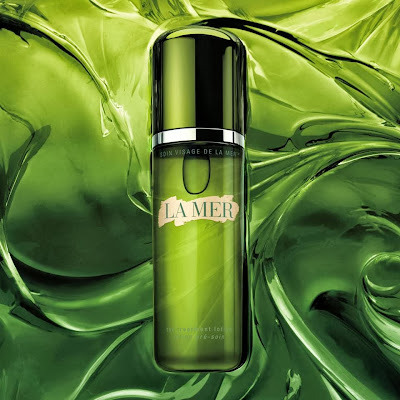 So one day I decided to splurge and treat myself a bottle of Crème de la mer! OMG! the "miracle" transformation stories you’ve been hearing are all true and plus more! I am truly impressed by the result I got just with 1 week use of the original moisturizer version of the crème de la mer! So before I show you my before and after photo of my zoom in close up shot of my face, let me tell you a little history about the crème de la mer. 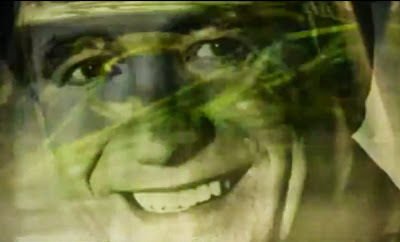 Half a century ago, aerospace physicist Dr. Max Huber suffered burns in a laboratory accident. Neither medicine nor science offered the benefits Dr. Huber sought, and he began a personal quest to transform the look of his skin. 12 years passed. 6,000 experiments were conducted. Finally, he perfected the precious, nurturing Miracle Broth™ using sea kelp, which he incorporated into the very first La Mer formula, the Crème de la Mer. They harvest the sea kelp at Vancouver Island, BC. They fermented sea kelps for 3-4 months (like fermenting grapes to wine) and this is what went into creating the main ingredient, Miracle Broth. Here is a video about the process. 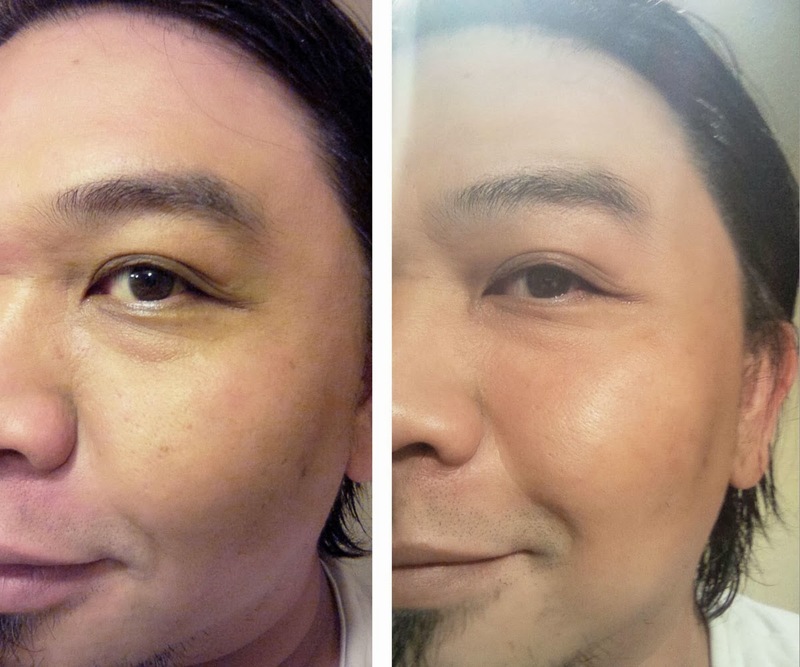 Here is the photo of my face before using the crème de la mer (left) and 1 week later (right); and what a big difference! As you can see I have some redness and irritation on my skin on the left also the wrinkle on the side of my nose, under my eye bags and some age spot on my cheeks. 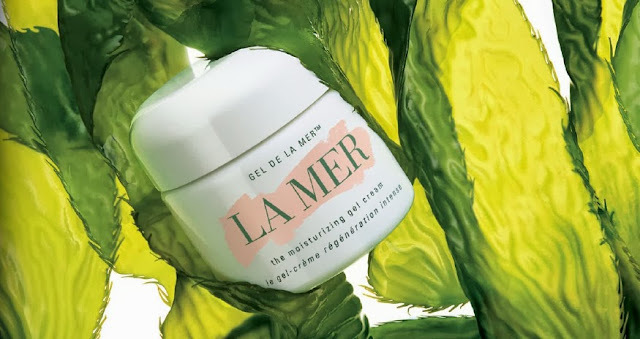 After 1 week day and night usage of crème de la mer, the cream calms my irritated skin! The redness has faded, my skin tone looks more even, more clear and has a healthy glow to it! The skin around my nose & cheeks feels more firmer, less sagging also the wrinkle next to my nose and under my eye bag is not as visable. I am totally beyond satisfied and impressed by this “miracle of the sea” crème de la mer’s healing power! Click on the photo to see larger size to really see the difference! 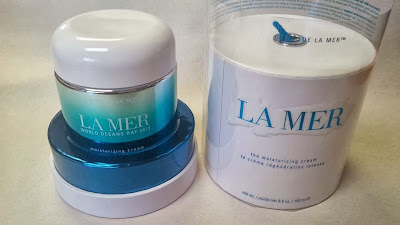 I know la mer products are pricy, but for me it’s worth every penny! 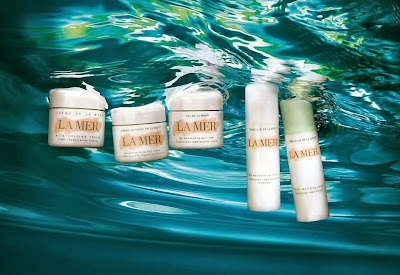 You should go to the la mer counter at your local mall and ask for a bottle of sample, you’ll be amazed by how fabulous your skin will look after just one week of use! For years, I have been intrigued by Crème de la Mer. To be honest with you, I have never tried any skincare product from this brand except for the La Mer "The Treatment Foundation" with broad spectrum SPF 15 which my HG liquid foundation since january this year. You review (especially your before and after photos) makes me want to get my hands on this legendary moisturizer! Your skin looks absolutely glowing and radiant. 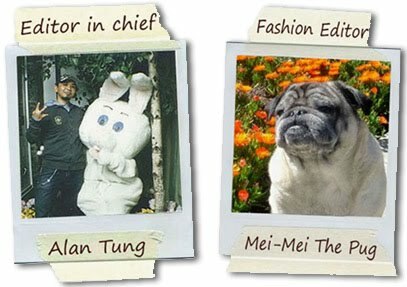 Where did you buy yours, Alan? I think I'm going to buy it a Nordstrom since they have a GWP thing going on for all skincare products on their site. After seeing the before and after photos, I'm sold! Must invest in La Mer then.